DETROIT - The "Drew & Mike Show" is returning to Detroit radio. 106.7 Detroit's Wheels, announced the launch of the show, adding it to their weekend lineup. The “Drew & Mike Show” will broadcast every Saturday and Sunday from 8 a.m. – 11 a.m. 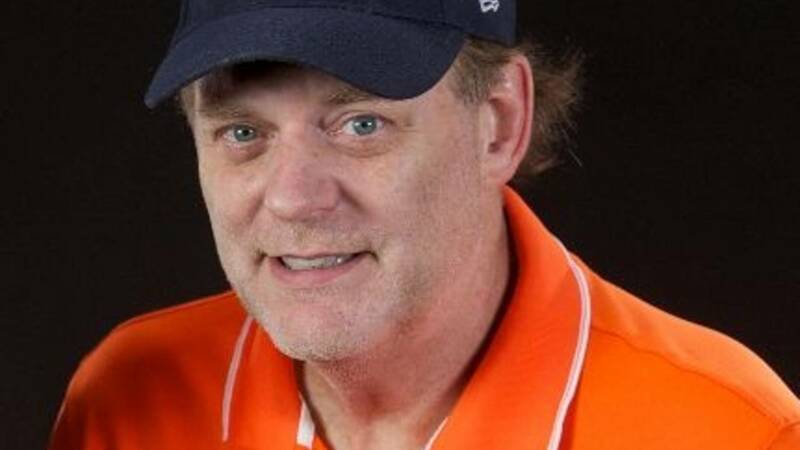 The “Drew & Mike Show” which was the dominant show in the Detroit market for decades and was co-hosted by the late Mike Clark, who passed away in October, will feature content previously heard on the “Drew & Mike Podcast” which premiered in May of 2016. In alignment with the podcast, the weekend show will star Drew Lane and will feature Marc Fellhauer, Tom Mazaway, Brandon McAfee and 106.7 WLLZ’s on-air personality Trudi Daniels as well as a rotating cast of radio and television personalities who will offer their one-of-a-kind take on music, sports, politics, pop culture and topics centered around Detroit.